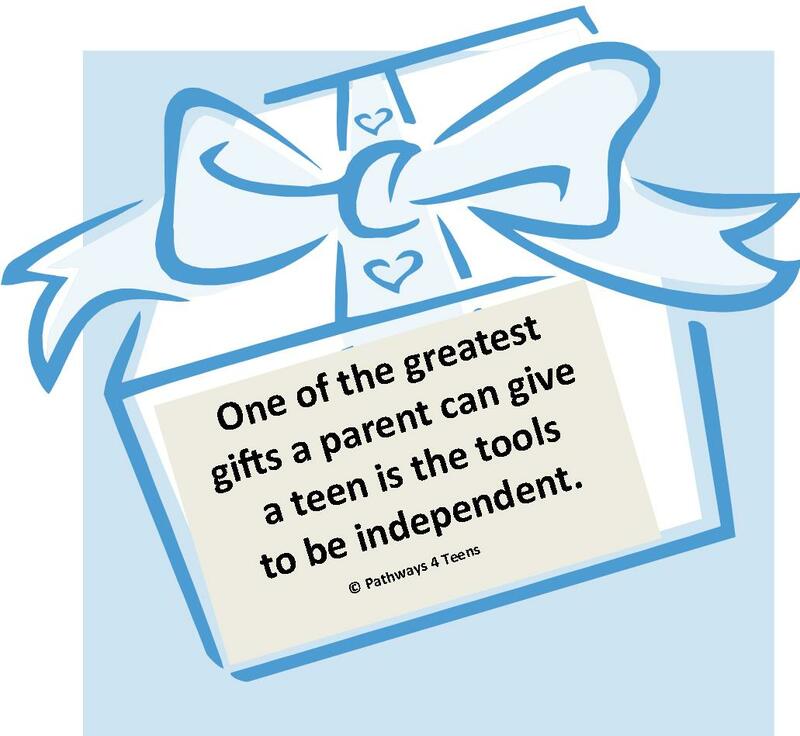 This entry was posted in Education, Family and tagged 5th - 8th Grade, Junior High, Middle School, parenting, teens. Bookmark the permalink. ← Why Teens Turn Down Sports Scholarships?